ANIBT is now offering a short course in Barista Basics Level 1. The course will cover techniques and skills required to make coffees that are commonly served in cafes around Australia. The course is conducted by professional trainers. 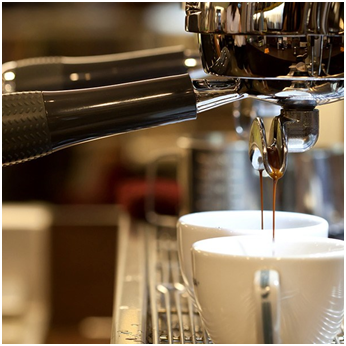 You will learn how to operate a professional coffee machine and grinder, gain the essential experience as a barista and serve a perfect cup of coffee in just under 4 hours of training!